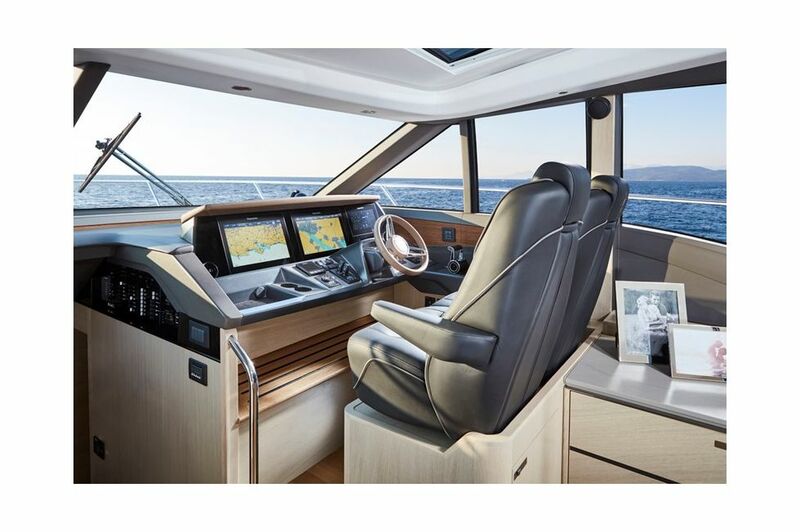 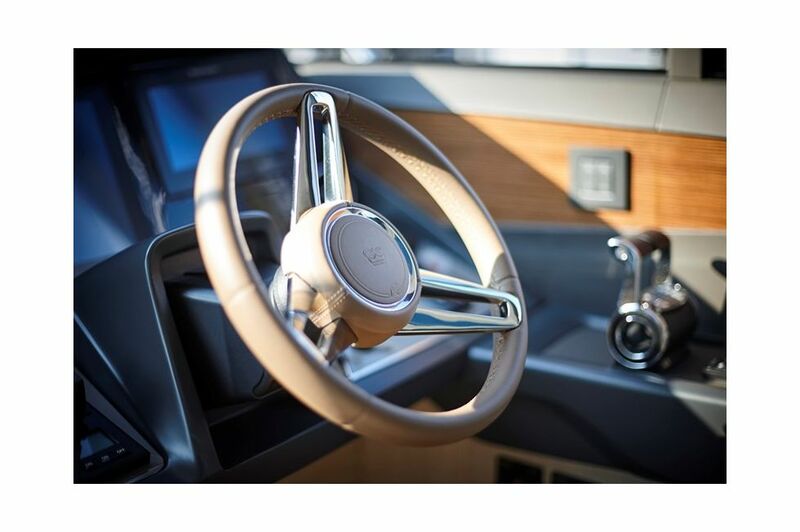 The elegant lines of the all-new V60 encapsulate an expansive and sociable cockpit arrangement with a generous seating area and fully equipped wetbar with barbecue. 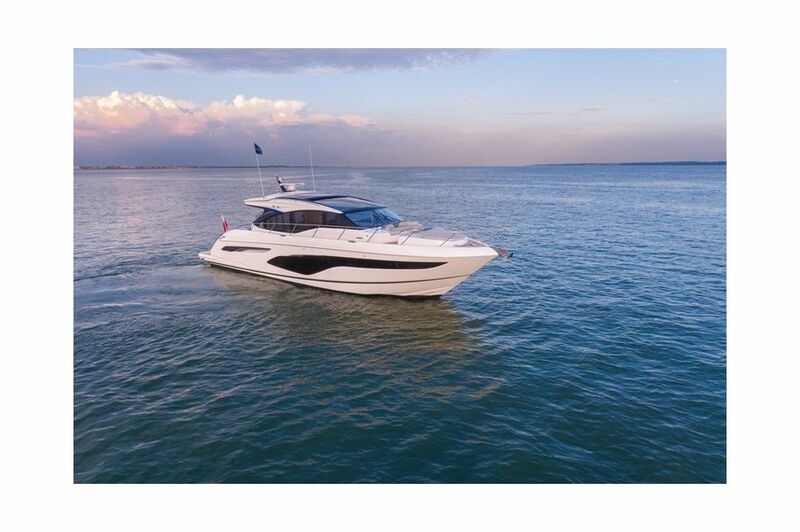 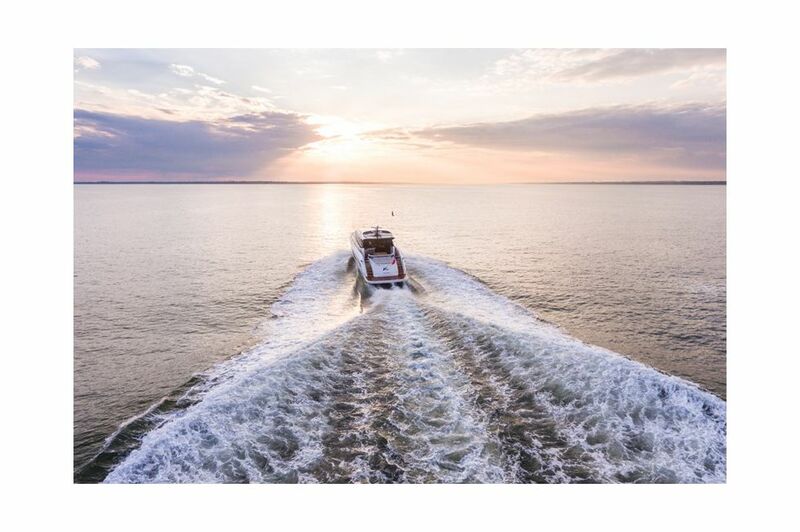 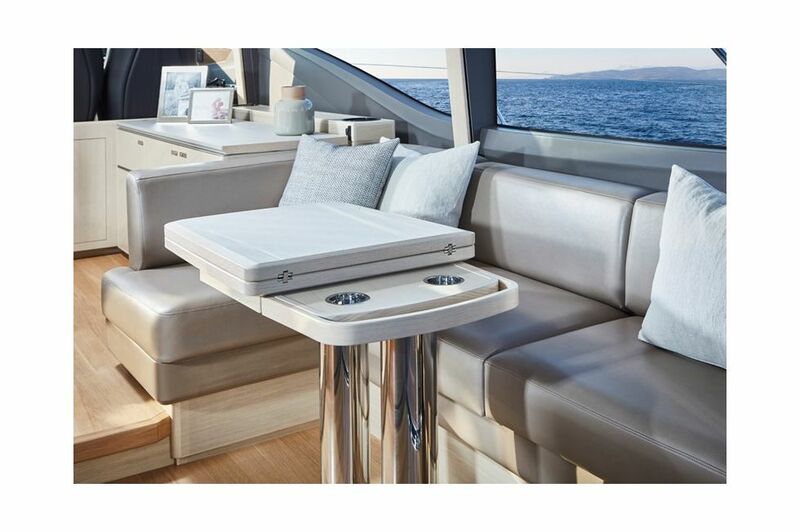 When at anchor, her electro-hydraulic bathing platform creates a convenient launch system for a 3.3m tender, a jet ski, or simply a secluded swimming platform. 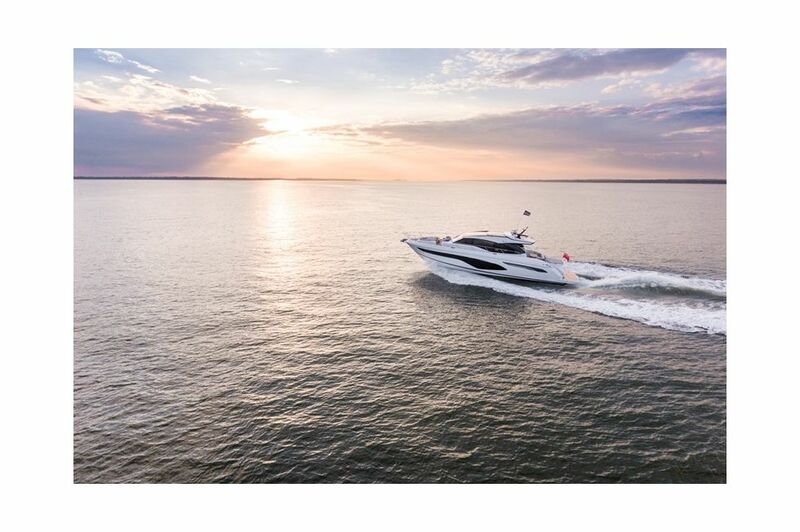 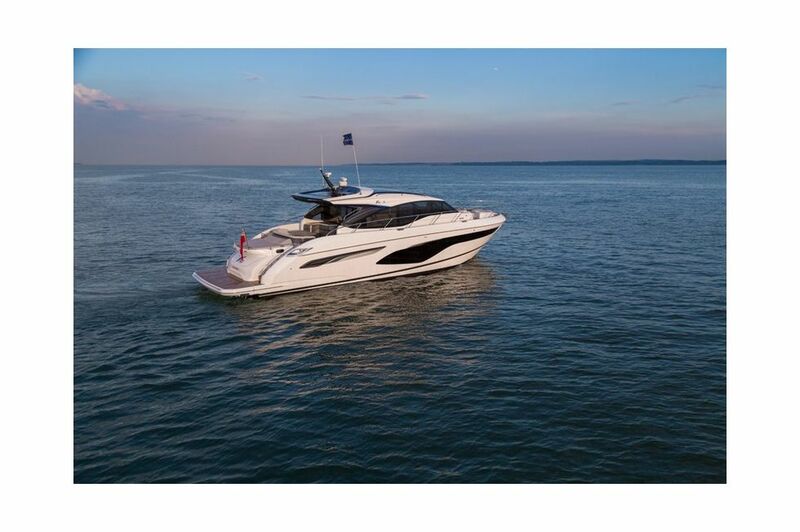 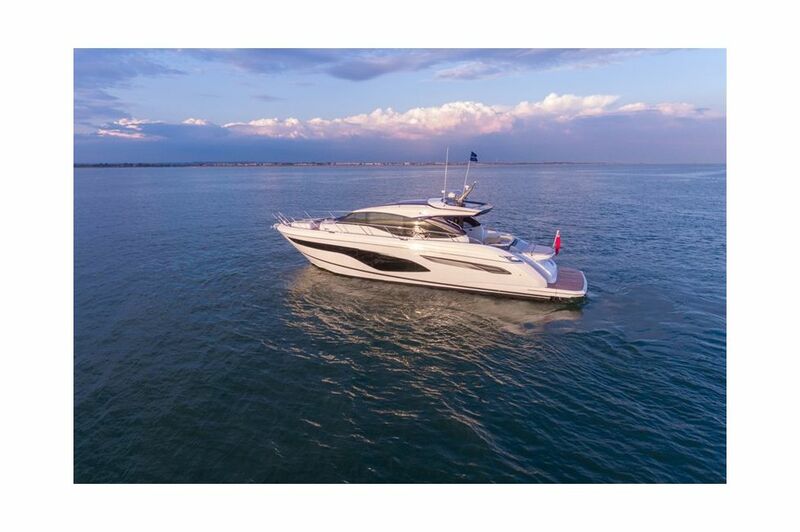 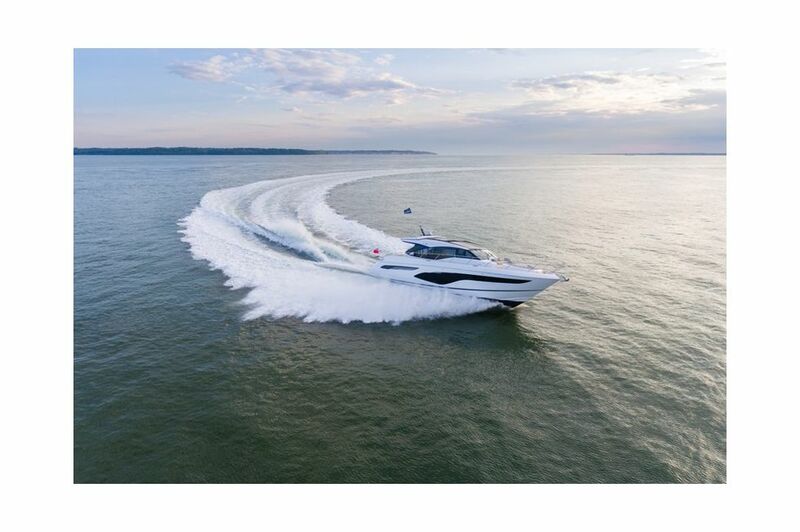 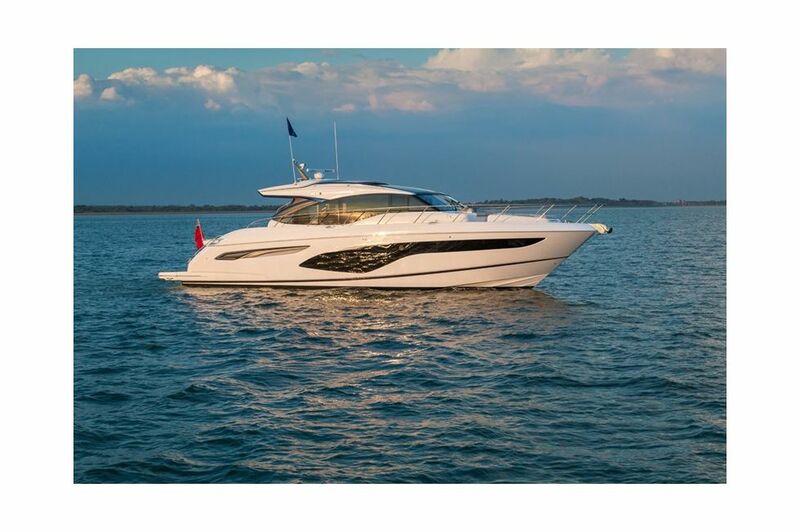 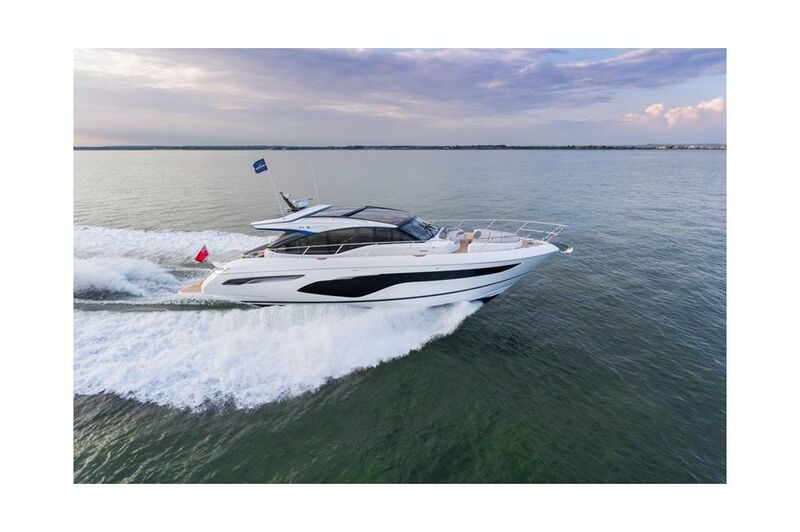 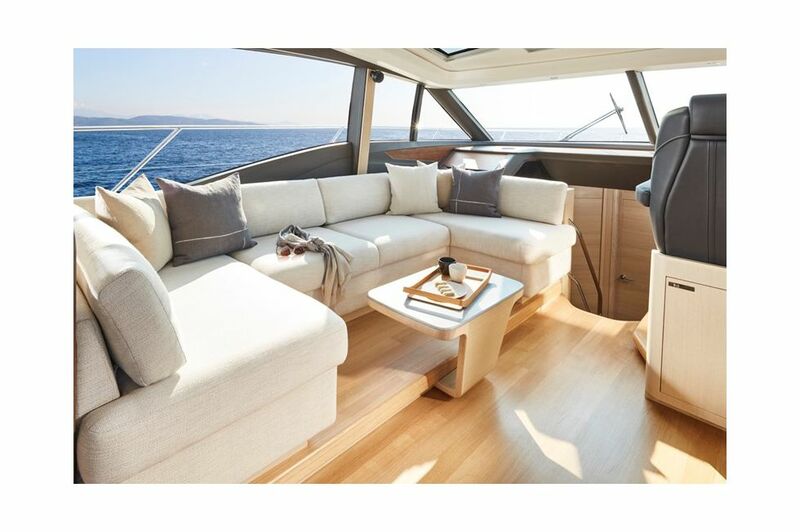 With a MAN V8 1200 engine taking you up to 38 knots, she is an altogether adventurous craft. 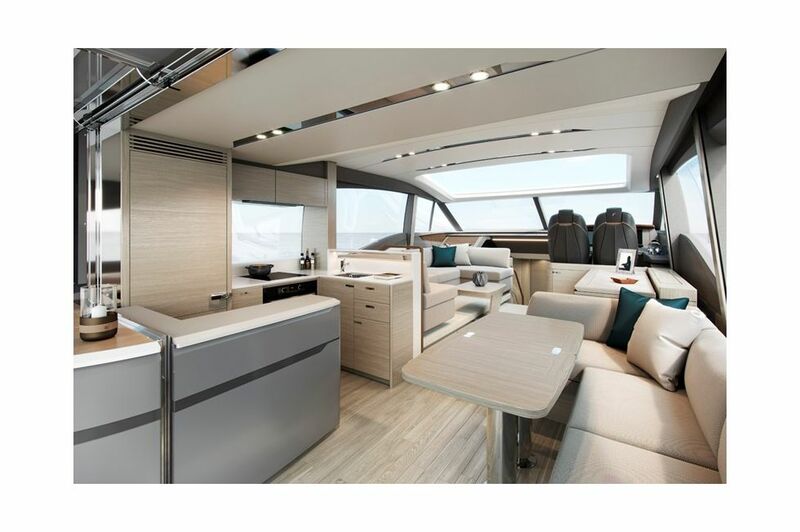 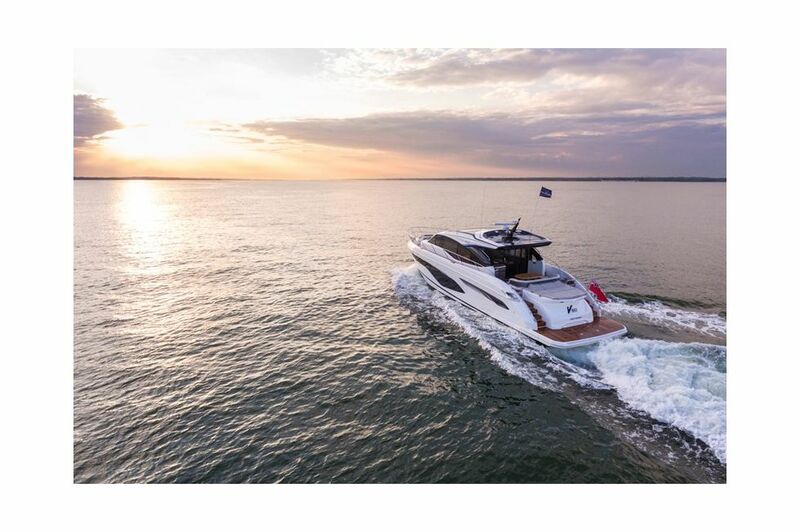 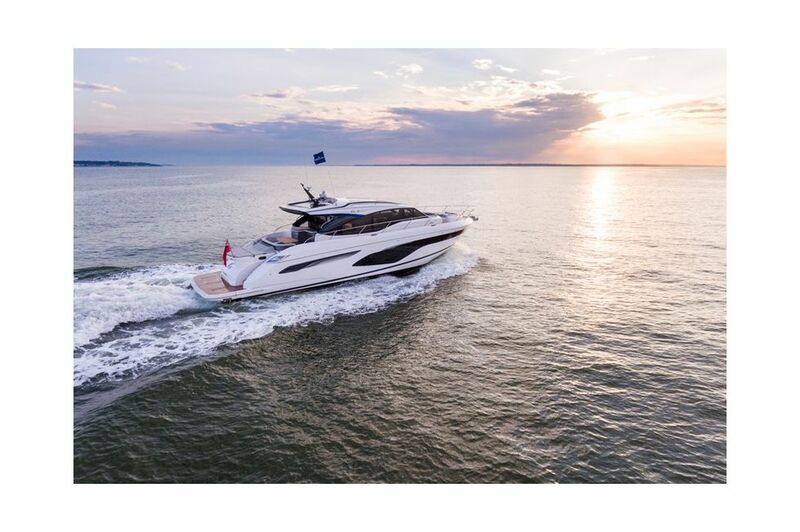 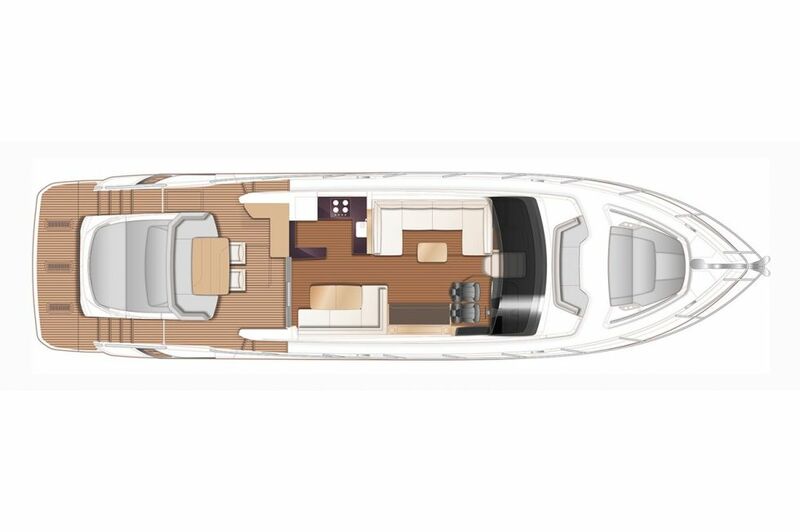 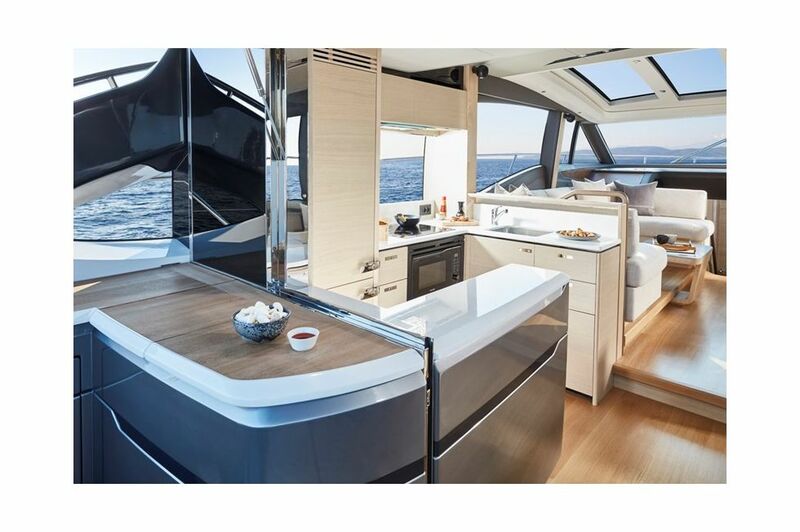 Forward on her main deck, a retractable sunroof reveals the skies above at the touch of a button. 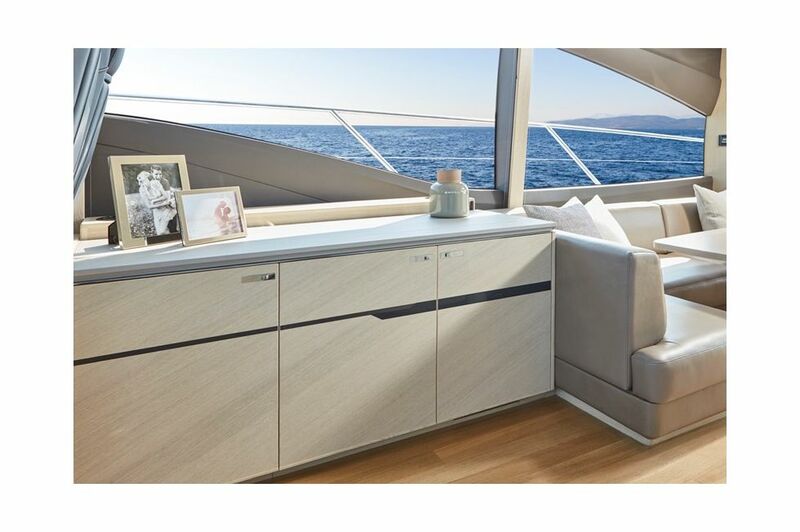 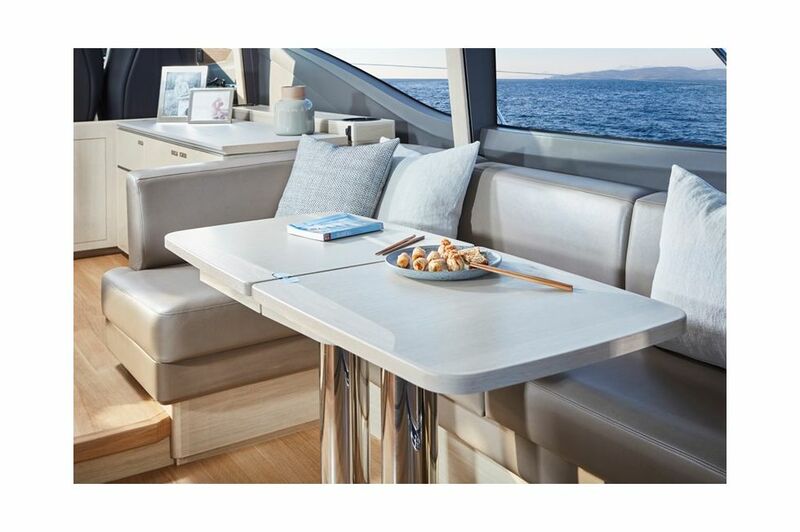 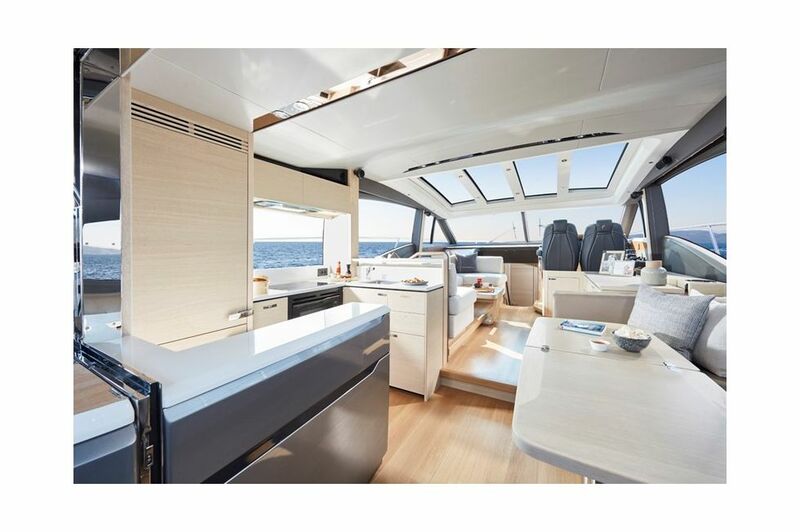 Her sociable galley aft arrangement features an open-plan dining area with sliding doors and a fully opening window leading out to the cockpit. 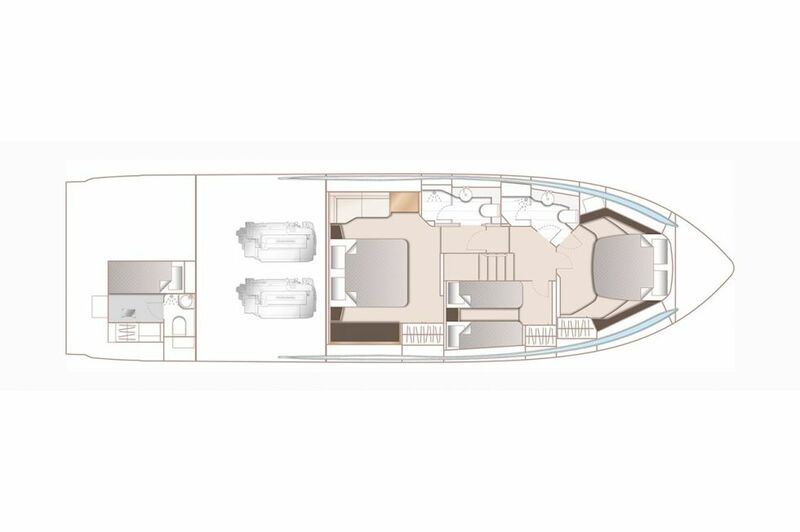 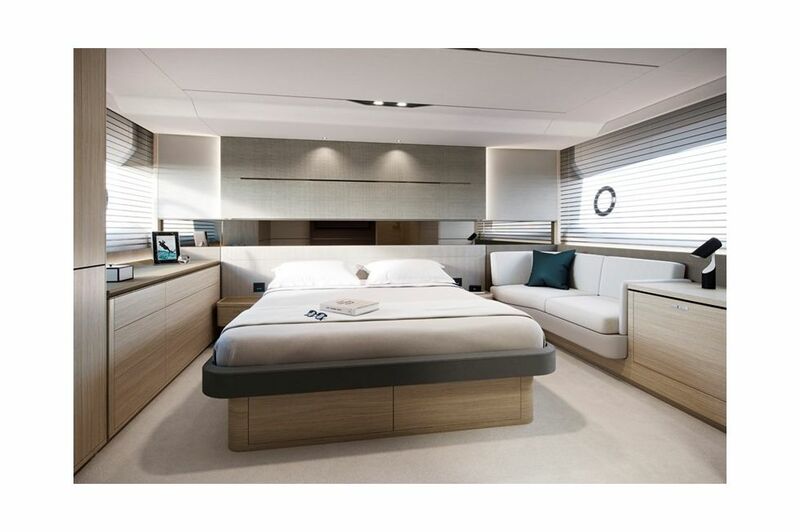 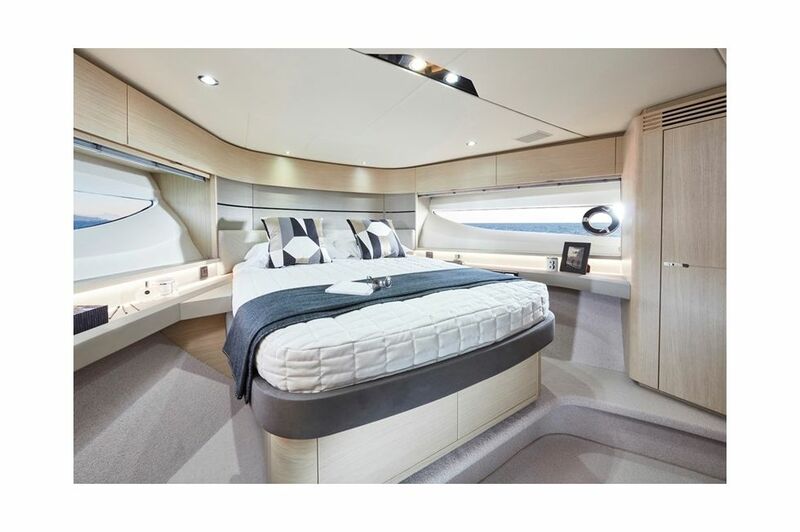 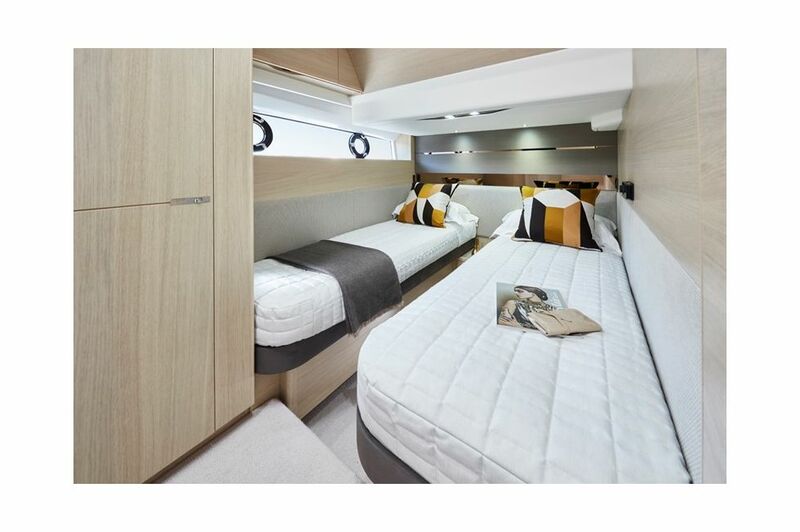 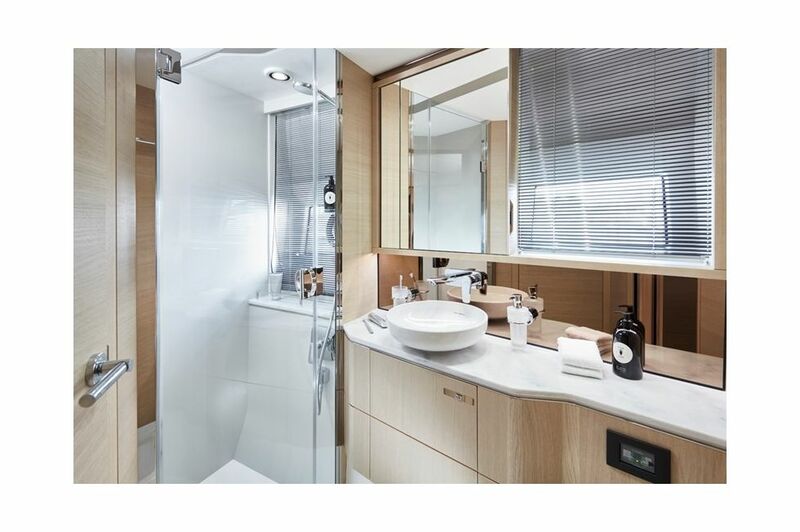 Below deck, six guests are comfortably accommodated across an en suite full-beam owner’s stateroom and two further guest cabins with the option of an additional crew cabin aft.